Especially rich in sulphur, iodine, selenium, B complex and amino acids. 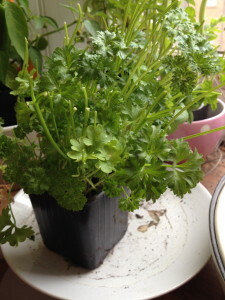 Eat some parsley after eating garlic for those obvious issues, it acts as a de-odouriser! Posted in Good foods and tagged food, garlic, health, nutrition. Sends you to sleep too. Is that linked to the vasodilation? I have been racking my brains for this one! Probably to do with the vasodilation increasing blood flow to the brain and maybe the decongestant action clearing nasal passages and the throat. 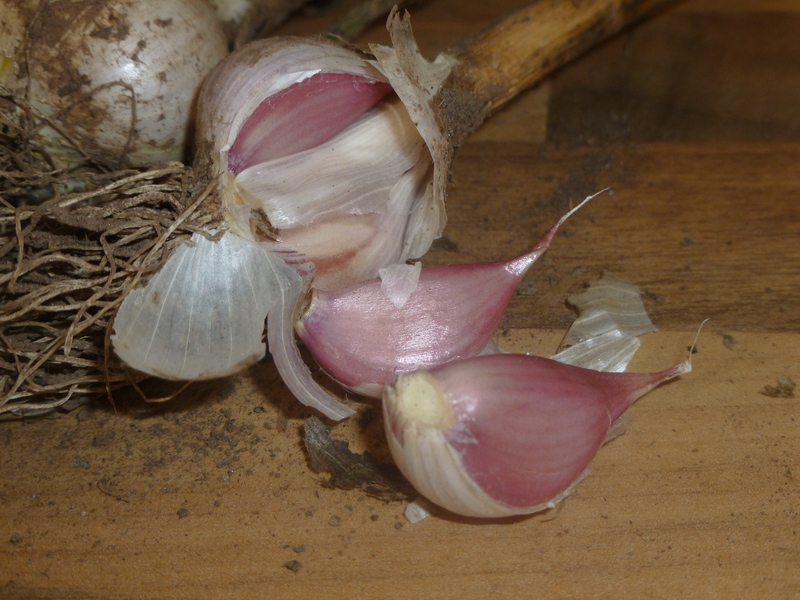 I have never heard of garlic sending you to sleep!